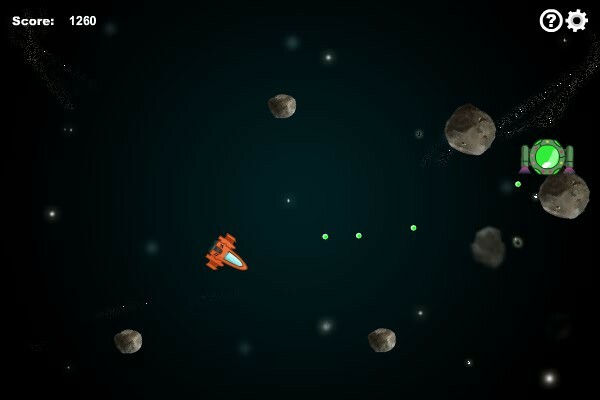 Asteroids is a simulation game where you have to shoot in some asteroids. Asteroids is a clone of asteroids game. Control your spaceship with the mouse, shoot rocks until they vaporize completely. I have tried to compile this programs on : Linux and Solaris. On Linux and Solaris, simply type gmake (On Solaris, typing 'make' will call Sun's own make program, that is incompatible with the makefile). Sound was added, proving that there is sound in the vacuum of space.